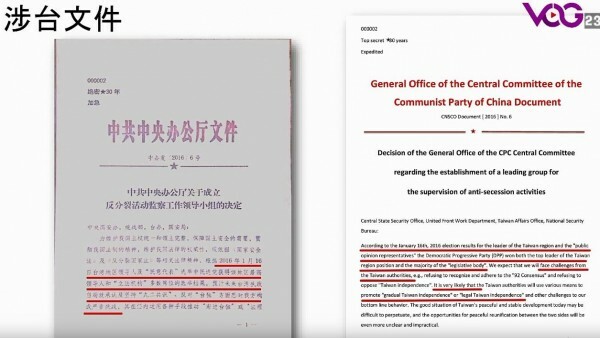 If this information “ 共產黨的機密文件，顯示中國最擔心的就是蔡英文否定九二共識。” is true, then 中國中央的 plan (to take over Taiwan) is based on 九二共識 to take over Taiwan slowly, it is not based on military power (中國中央 knows that she can't take over Taiwan(if Taiwan does not split) by force). 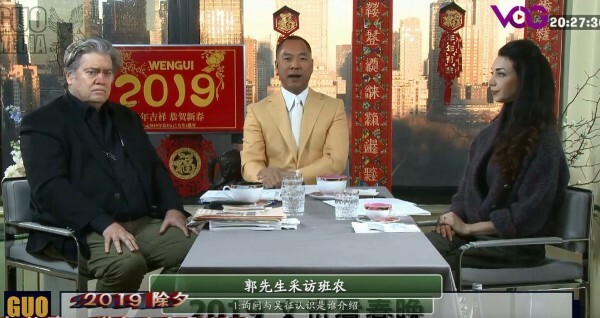 中國中央 will try very hard to stop 蔡英文總統 win 2020 election. You and Tsai talked like 「九二共識」really exist, which is not true. No, sir. You have to read carefully. This is no small matter. You can't deny a historical fact. 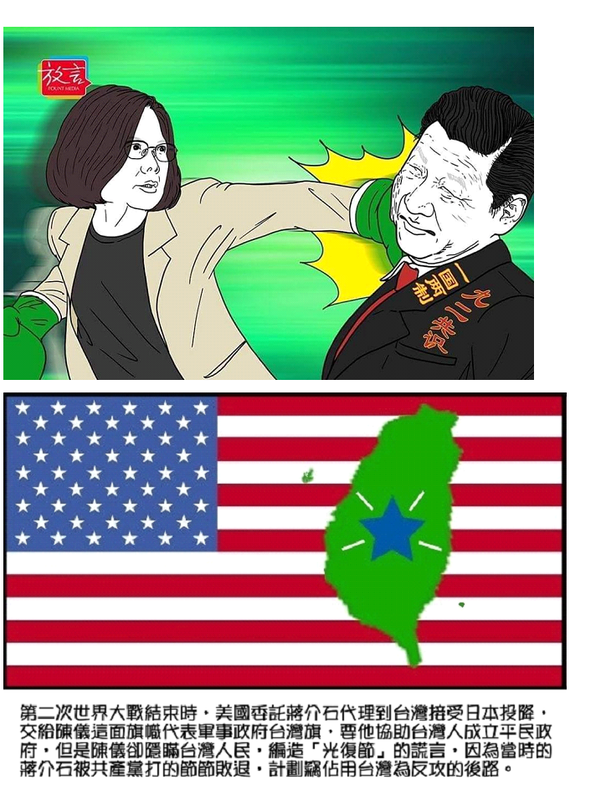 It's the Chinese version which is [一國兩制] in disguise, should be denied.